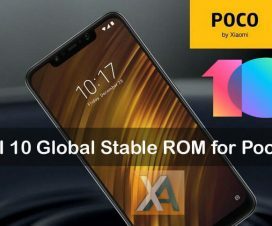 Xiaomi Mi Mix Update: Good news for Mi Mix users as Xiaomi started rolling out latest MIUI 9.6 Global Stable ROM. The update is rolling out via OTA and brings the version MIUI 9.6.1.0.OAHMIFD. More importantly, the update is based on Google’s latest operating system i.e. Android 8.0 Oreo. 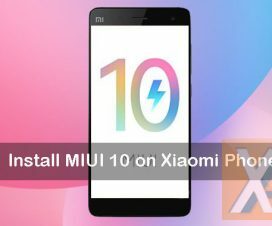 In this guide, we have a detailed tutorial on how to download and install MIUI 9.6.1.0 Global Stable ROM on Xiaomi Mi Mix. With regard to Android Oreo updates, Xiaomi is very sow so far. 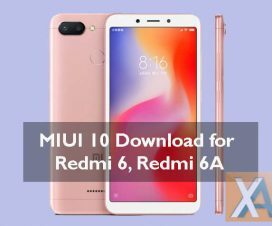 Before writing this post, only two 2017 flagship smartphones have received the Android Oreo updates – the Xiaomi Mi 6 and Xiaomi Mi Mix 2. Now, the Xiaomi Mi Mix along with Mi Note 2 and Mi 5 joins the list too. Recently launched the Redmi Note 5 Pro received Android 8.1 Oreo update just few weeks back. Unfortunately, some of the MIUI devices namely Redmi Note 4, Redmi 5, Redmi 5 Plus and others still run on Android Nougat OS. As already said, the Mi Mix MIUI 9.6.1.0 Android Oreo update is rolling out via OTA and might take couple of days or even more to appear on your device. Users can manually for updates from the path Settings > About Phone > Settings and System updates. If you have any update, then hit the download to start downloading. Once download is done, you can upgrade your Mi Mix to MIUI 9.6.1.0. Users can also take the help of MIUI Updater app to download and install the latest firmware update. 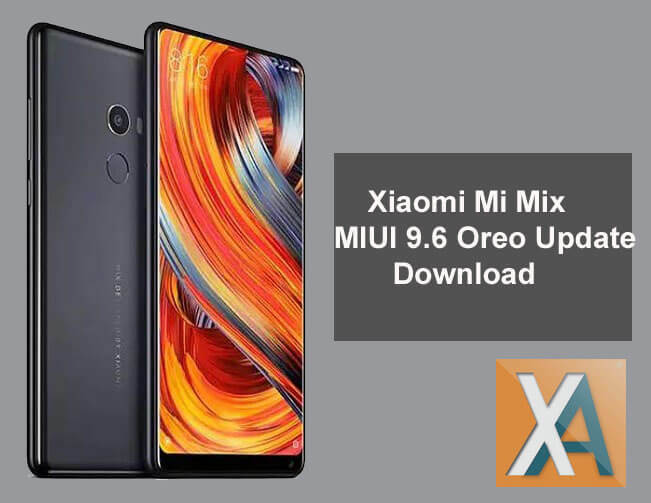 In case, if you don’t want to wait for the OTA update and wanted to experience the ROM right away, then here we have a quick steps to manually download install MIUI 9.6 on Xiaomi Mi Mix. This firmware can be installed only on Xiaomi Mi Mix. Don’t try to install on any other Xiaomi/Android smartphone which may end with a brick. To update Xiaomi Mi Mix to MIUI 9.6.1.0 Android Oreo firmware, download either Recovery ROM or Fastboot ROM from above provided links and then follow our below step-by-step guide on how to install this on your device.